Observe whether or not the oil in the tank has bubbles and discoloration. The noise, vibration and crawl of hydraulic equipment are often related to a large number of bubbles in the oil. Observation of sealing parts, joints and other places of oil leakage, combined with observation, profile pressure and pressure up, and so on, to identify sealed broken shell, pressure chamber, string, cavity and other phenomena are not positive. 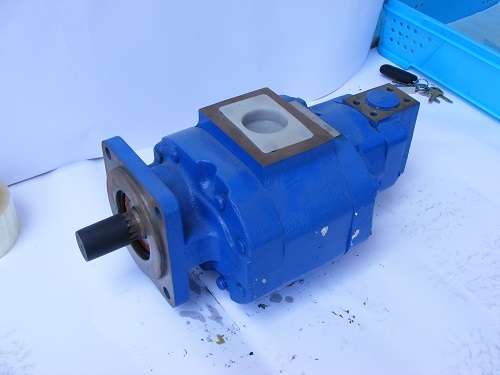 Observe the quality of the workpiece and analyze it, and observe whether the equipment is shaking, crawling and uneven running, and find out the cause of the malfunction. Observation of the fault location and damage, often can judge the cause of the fault.